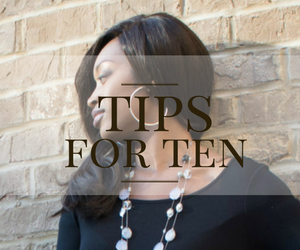 One question that I often get asked after styling my clients is "How do I keep this up?" Today I am here to help with that question! I always advise women to not curl their hair more than once per week. 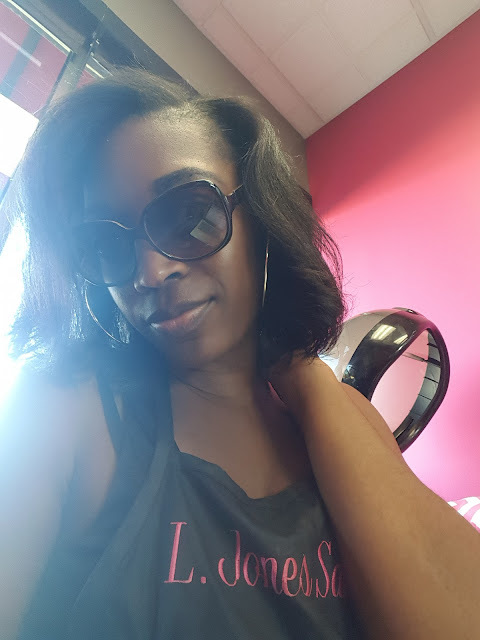 The remainder of the week you are supposed to maintain your hair without applying any more heat. 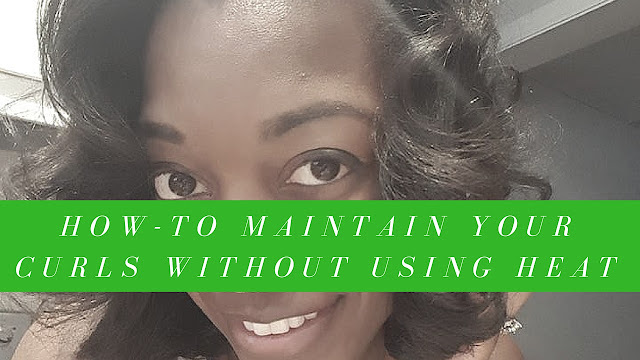 Constantly curling your hair every day, even if it is only a piece of hair here and there is a recipe for disaster and a surefire way to make your hair become damaged. 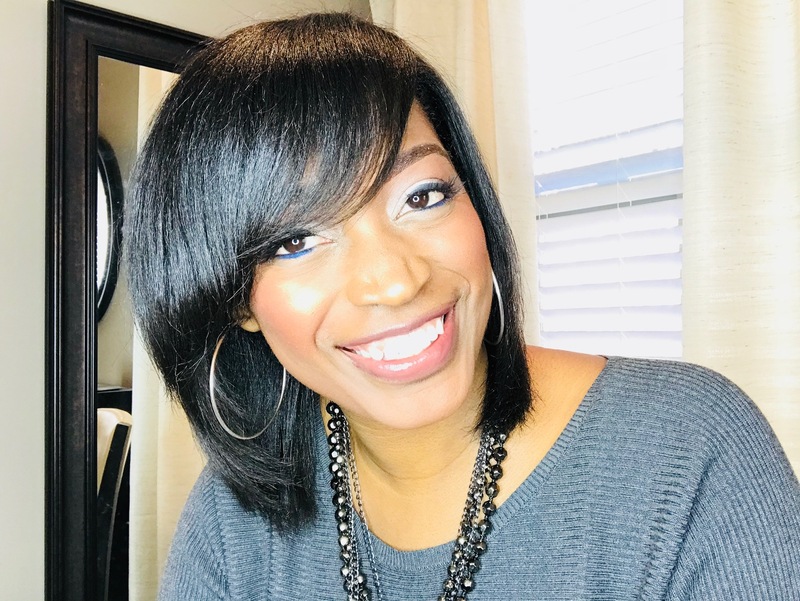 When you want to wear your hair curly and keep it that way, there are two things that you can do to keep your hair up. 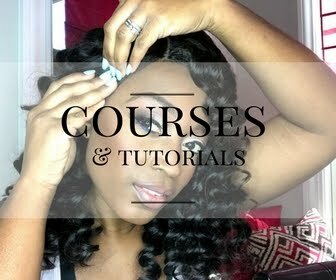 One method is to roll it at night with flexi rods. 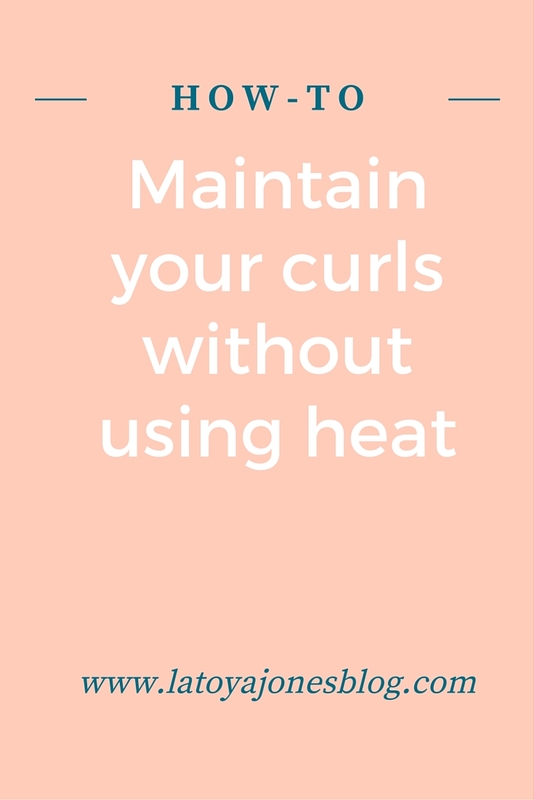 This method is recommended when you want your hair to stay curly for the week. 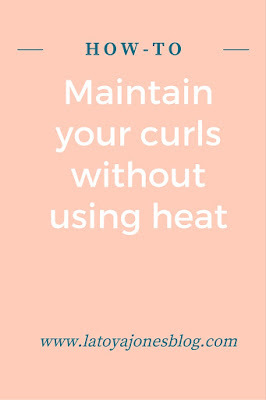 If you are like me and like for the curls to fall, your recommended method of maintenance would be to wrap it nightly. This will not take all of the curl out at once but it will gradually fall and still have body. Maintaining your curls is actually easier than you think. 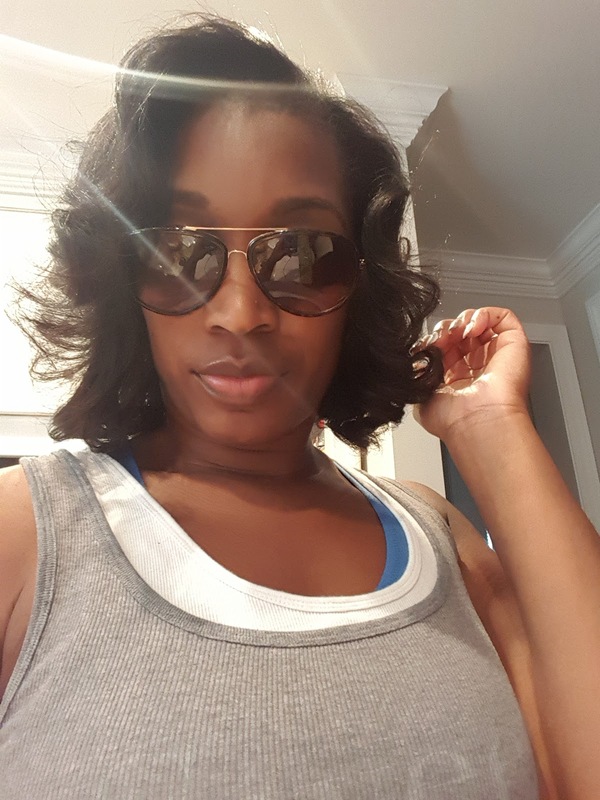 If you choose the flexi rod option, they are soft so they are much more comfortable to sleep in than the hard rollers. And once you take the rollers out, style with your fingers until you get your desired look. 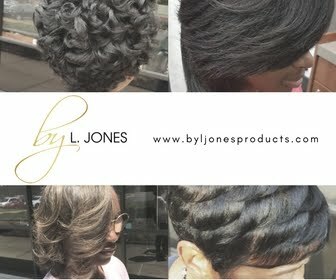 Be sure to use Silk Hydration by L. Jones Miracle Potion no9 to add shine to your hair when needed. Need more detail? Check out the video.